After 100 years it was time for Maya and her friends to get a facelift. And how else to celebrate her birthday with a new look, new logo and new packaging? A rebranding comes with… a new logo. But why leave it to that? 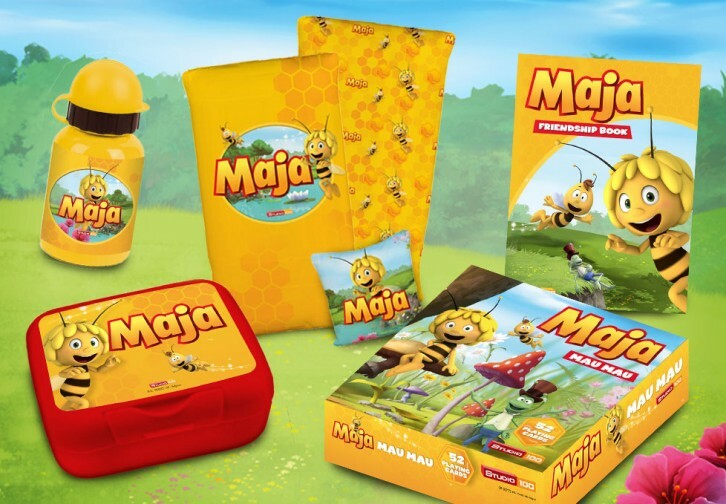 We created something fun for everyone: pencil cases, lunch boxes, puzzles, friendship books,… Oh we can’t stop talking about it! Happy birthday Maya! Of course we created a brandbook to collect all of this new stuff. 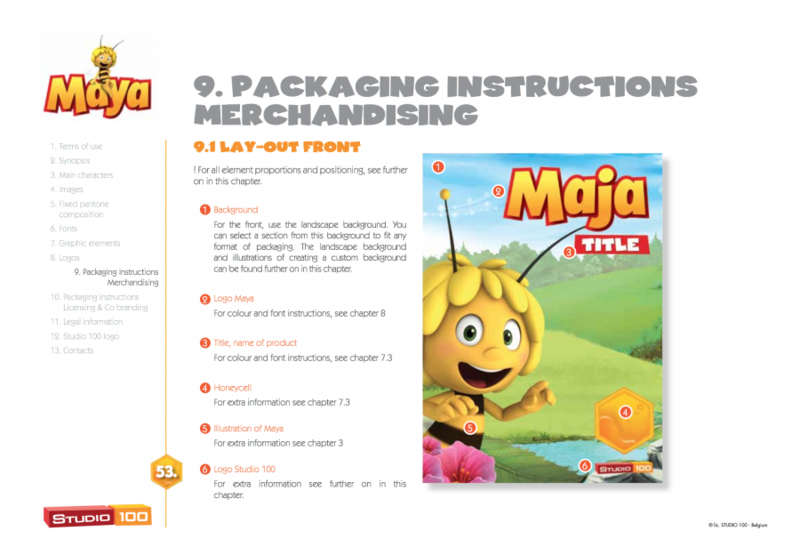 We made sure Studio 100 had a clear guide on how to use the logo, packaging and characters. 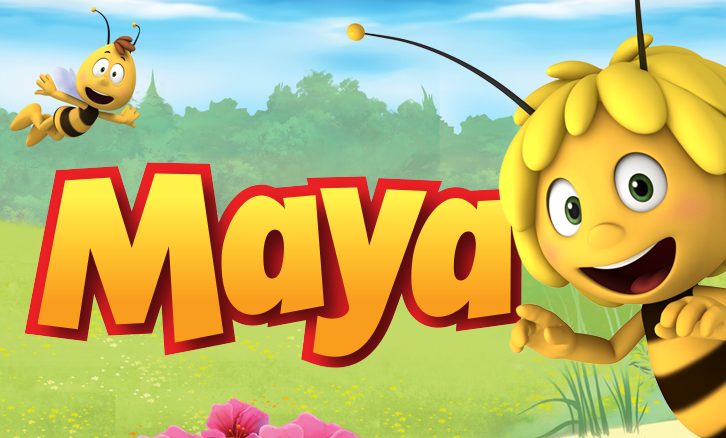 Our recipe for the Maya rebranding: some 3D, some friendly bugs, some new features and a whole lot of nostalgia.